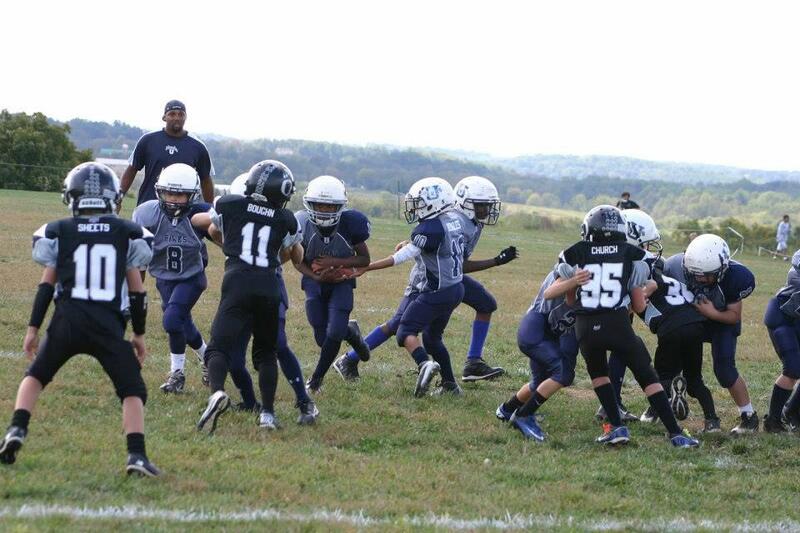 Urbana Youth Football is a proud member of the Mountain Valley Youth Football League (MVYFL). 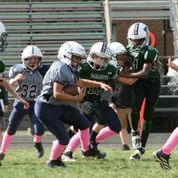 The MVYFL and it's members are feeder programs, those students districted to attend Urbana High School are eligible for participation with Urbana Youth Football. A $3.75 Processing Fee will be added to all registration costs. We have removed the Late Registration Fees for the upcoming year, providing you are registered by June 6th. Any Registration received after June 6th can be subjected to administrative and handling fees. Players registering after June 16th will NOT be guaranteed placement on a team subject to overall player/coach/team numbers. In addition, players placed on a team are subject to pay an additional registration cost due to special handling and other costs incurred by the league in adding players. The additional cost associated with the action will be $35.00. 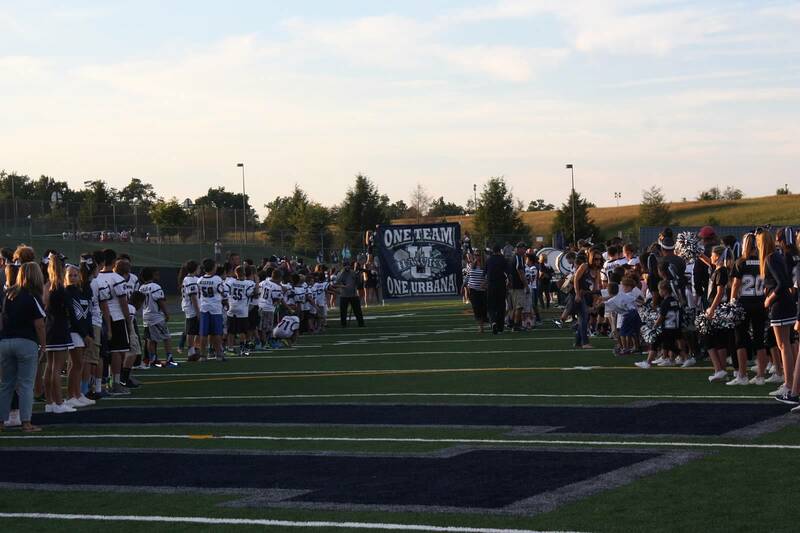 Urbana Youth Football provides the following equipment for our flag program: Hawks team t-shirt and flag belt. All players must provide rubber sole cleats, mouth pieces, and athletic supporters. The club will have mouth pieces and team socks for sale at equipment distribution. Hawks team t-shirts will be for the kids to keep, flag belts will be provided for practice and each game. 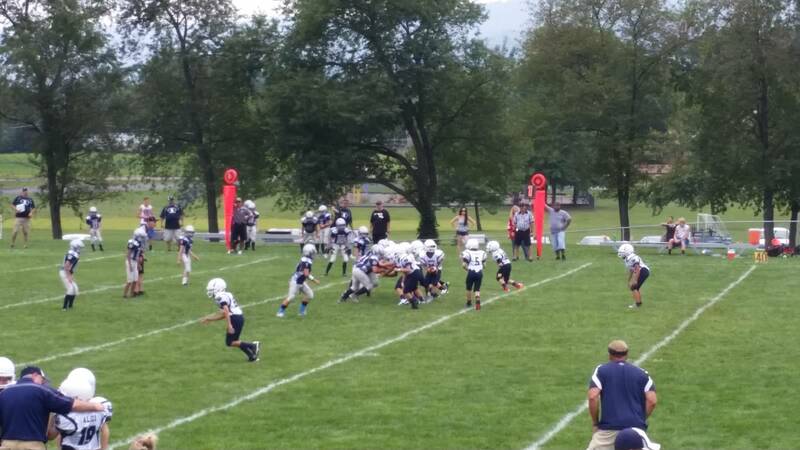 Urbana Youth Football competes in the Mountain Valley Youth Football League (MVYFL). It operates two skill divisions (Division 1 and Division 2) at each age group excluding Flag, ranging from introductory/instructional to advanced and highly competitive. There are several documents and forms located on the right of this page, including some important information with regards to the health and safety of your young athlete. Please take some time to review these documents and forms. * Note the Code of Conduct Forms are required to be signed and submitted to the team mom at the beginning of the season. 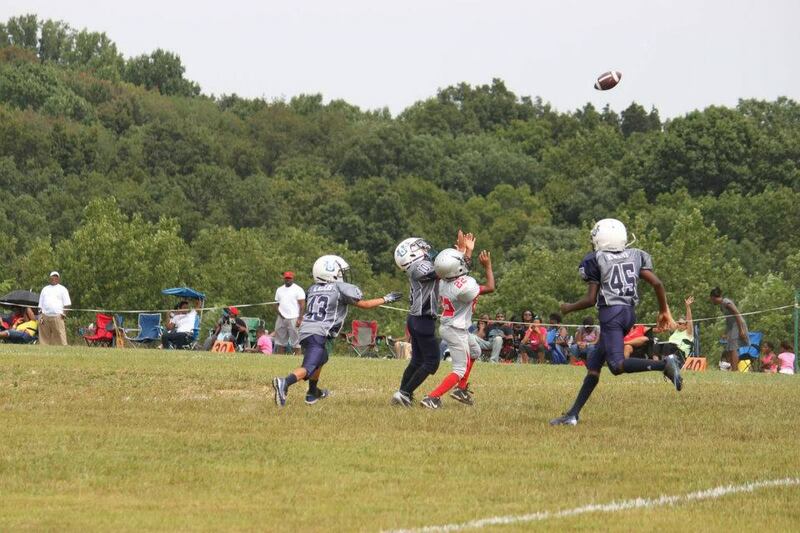 Flag football is for children age 5 and 6. The only equipment used is a flag belt, mouthpiece and cleats. Basic concepts in football are addressed at this level. Game day is a controlled scrimmage against the flag team representing the organization that the rest of our program faces on that particular day. Coaches will be on the field providing instruction during these scrimmages in a similar fashion that takes place during scrimmages. The flag team practices on Tuesdays and Thursdays for one hour with games on the weekend. Mini-pony division is primarily for children age 7-8 years old with a maximum weight limit of 105 lbs. In order to advance the football, ball handlers must under 85 lbs. 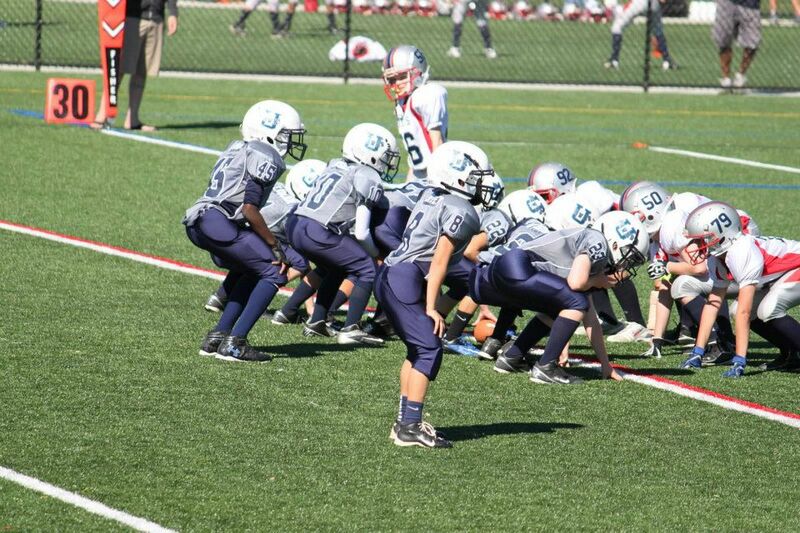 Players over the 85 lb are considered "red stripers" and must play on the line. 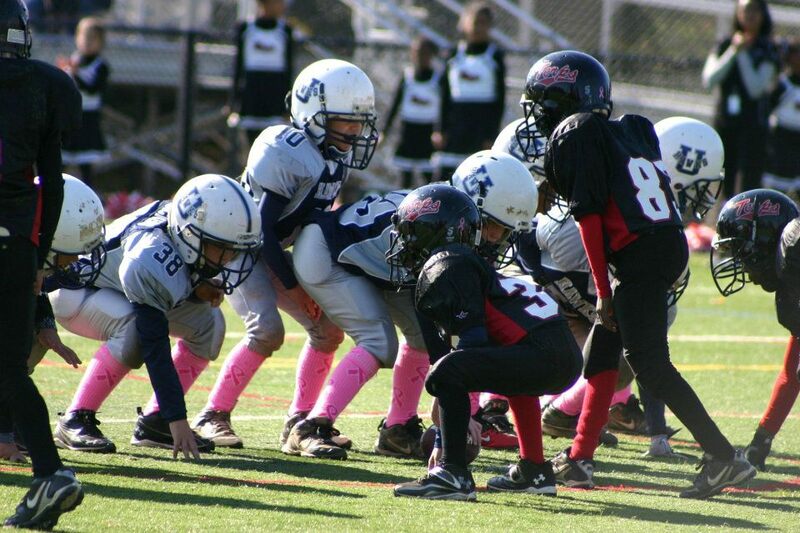 This division is the first level of contact football. 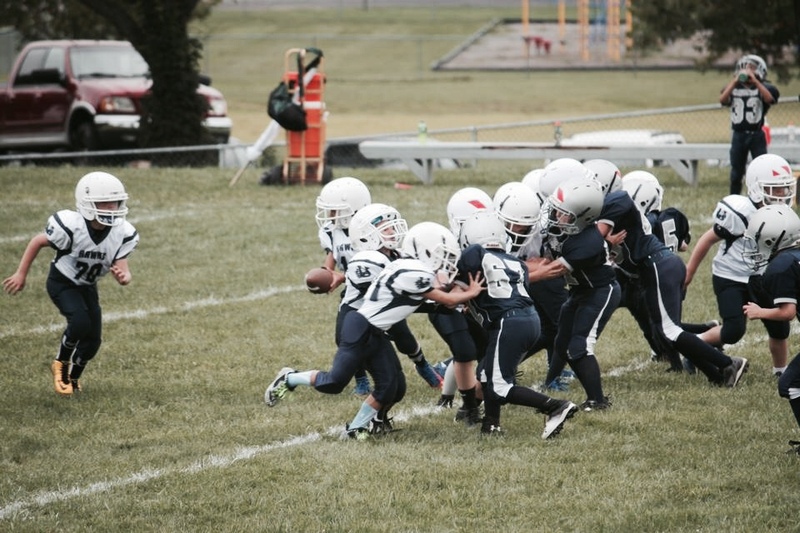 Practices will be critical in developing sound fundamentals in blocking and tackling. 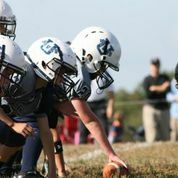 Basic team concepts in offense and defense as well as learning specific positions will be an important part of the team experience. Game day is in the format of a controlled scrimmage against the mini-pony team that our program plays on that particular day. 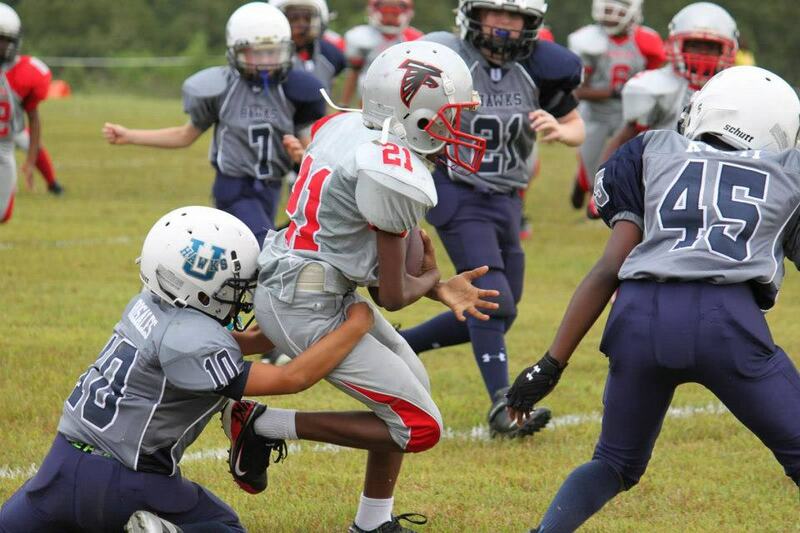 There are no special teams, referees or score at this level in accordance with MVYFL rules. Coaches are on the field during these scrimmages providing instruction to the players in the scrimmage setting in a similar fashion to what would take place in a practice. This division is a great opportunity for participants to develop into full contact football players. The pony division is primarily for children age 9-10 years old with a maximum weight limit of 130 lbs. 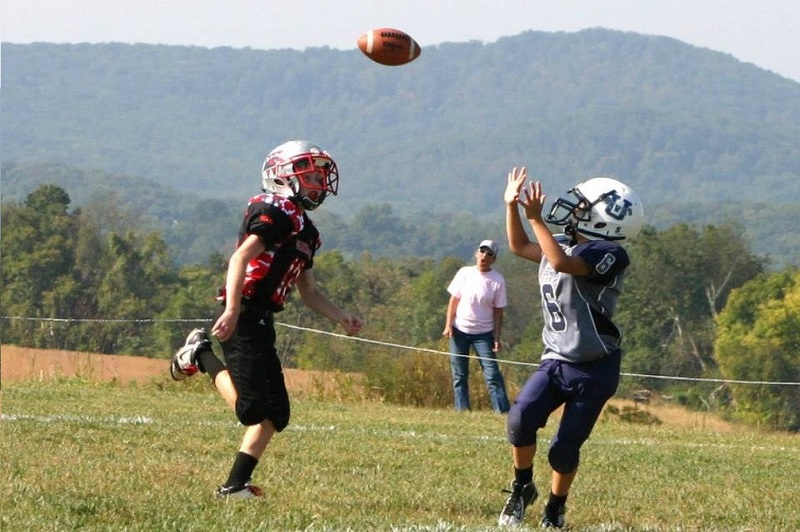 In order to advance the football, ball handlers must under 110 lbs. Players over the 110 lb are considered "red stripers" and must play on the line. 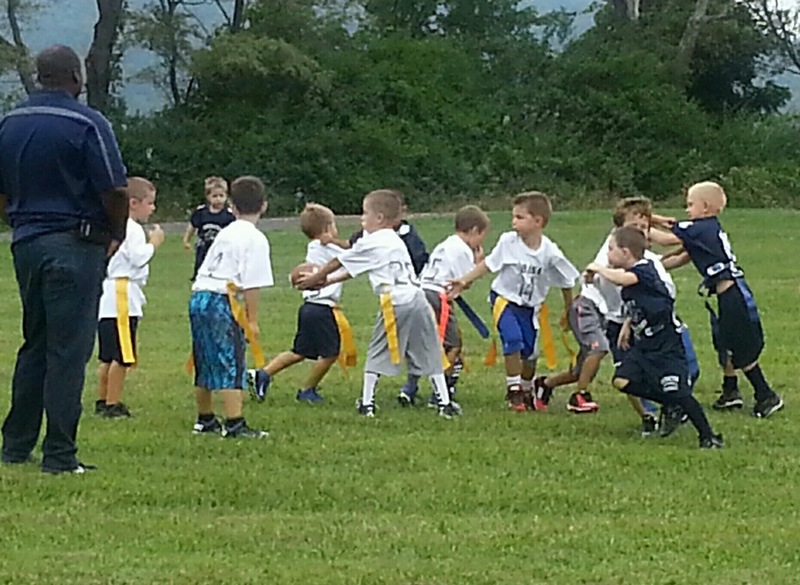 During pony games, coaches are on the sidelines at all times. These contests are played under complete game regulations inclusive of special teams. Each quarter is 8 minutes in length and the games are regulated by High School officials. 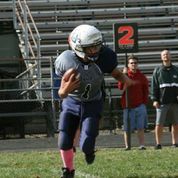 This division is a great opportunity for participants to begin playing full contact football in true game situations. First time players and experienced players are welcome. The JV division is primarily for children age 11-12 years old with a maximum weight limit of 145 lbs. In order to advance the football, ball handlers must under 125 lbs. Players over the 125 lb are considered "red stripers" and must play on the line. During JV games, coaches are on the sidelines at all times. These contests are played under complete game regulations inclusive of special teams. Each quarter is 8 minutes in length and the games are regulated by High School officials. This division is a great opportunity for participants to further develop their full contact football skills or learn them for the first time. New players and experienced players are welcome. 13 year old : 150 lbs. to carry ball and positions off the line. 14 year old : 135 lbs. to carry ball and positions off the line. The varsity division is primarily for children age 13-14 years old with no maximum weight limits. Players over the 150 lb or 135 lb weight limits depending on age are considered "red stripers" and must play on the line. UYFCP varsity games are the last step before entering the high school program. Each quarter is 8 minutes in length and the games are regulated by High School officials. First year players are welcome to join the team and historically have become impact players. 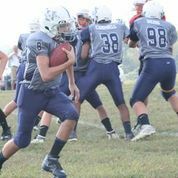 For our returning players and those moving up from JV, the varsity level prepares them mentally and physically for the next step of their football careers. * Weights in the above chart represent maximum weights for all position players and interior line players per age/level. 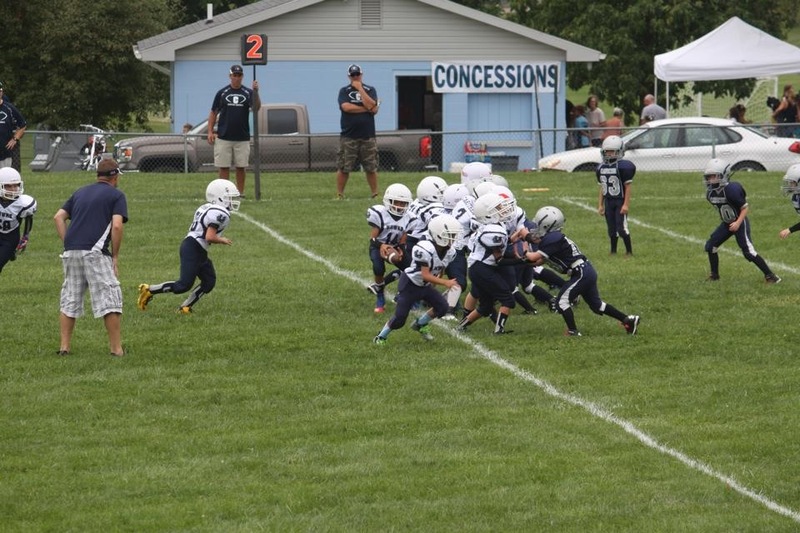 If a player, for example, is 8 years old and weighs 110 lbs, they would either need to lose 5 pounds to play an interior line position on Mini-Pony or would need to play up a level on Pony. Weight rules for each level are for the safety of the players. 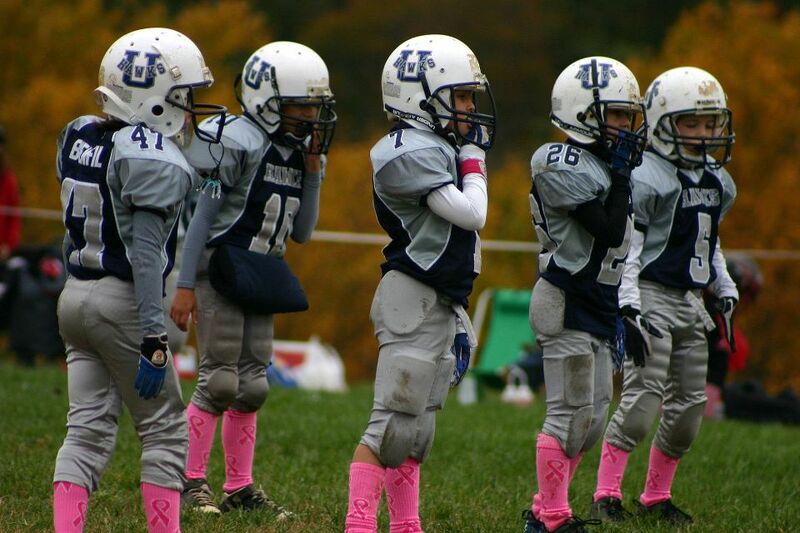 Urbana Youth Football provides the following equipment: helmet, shoulder pads, game jersey, and game pants. All players must provide rubber sole cleats, practice pants, 7 piece pad sets, mouth pieces, athletic supporters and practice jerseys. The club will have mouth pieces and practice jerseys and pants for sale at equipment distribution. 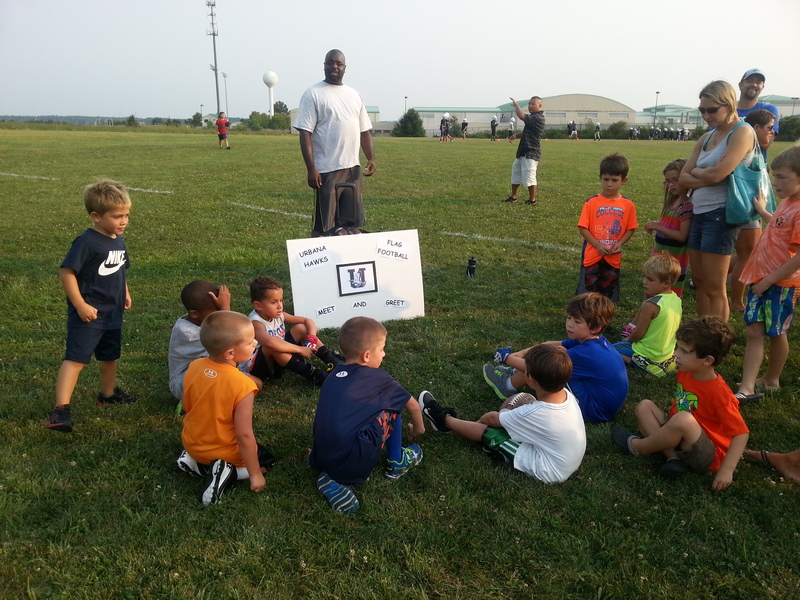 Urbana Youth Football requires an equipment deposit of $250 from each participant. 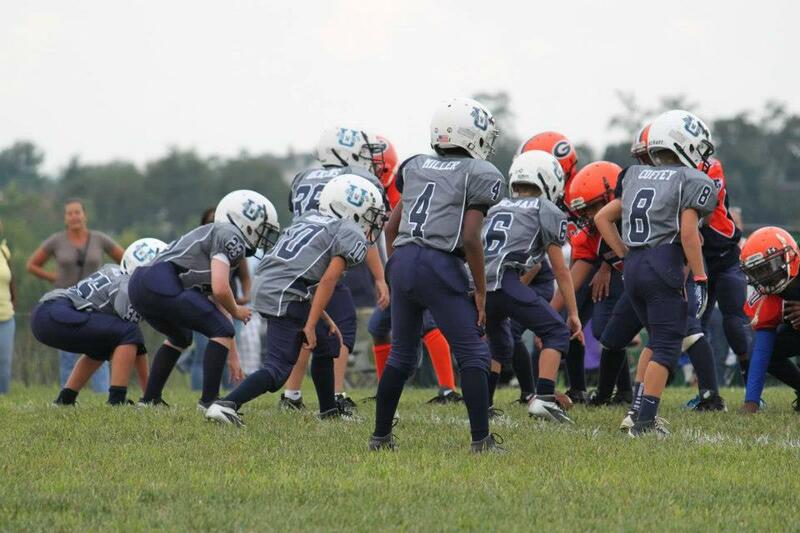 The equipment deposit fee is refunded upon the return of all Urbana Youth Football equipment and uniforms. 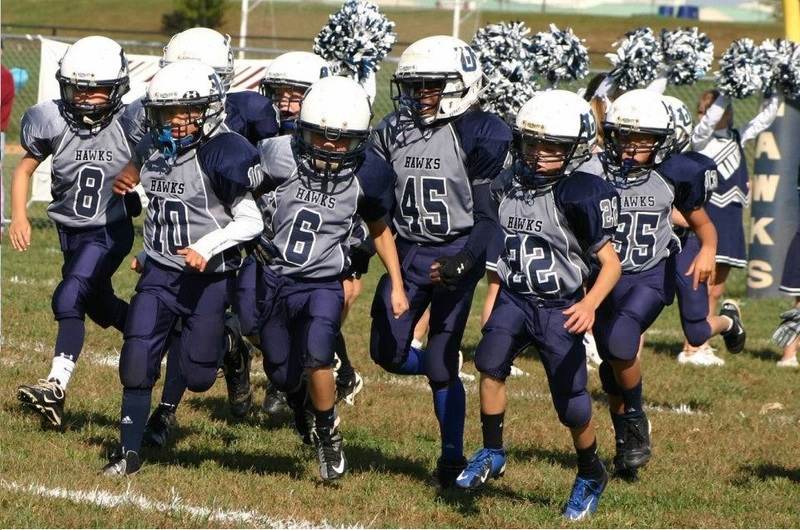 (Deposit checks are not cashed and will need to be submitted without a date at equipment distribution Urbana Youth Football will hold them and return the same check to you when the equipment is returned Deposits must be paid in full before equipment is issued. 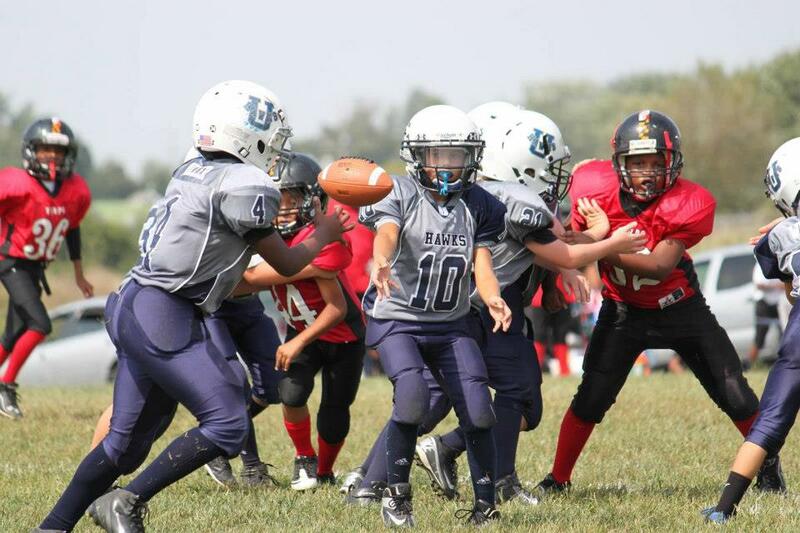 All equipment issued by the Urbana Youth Football is to be returned. 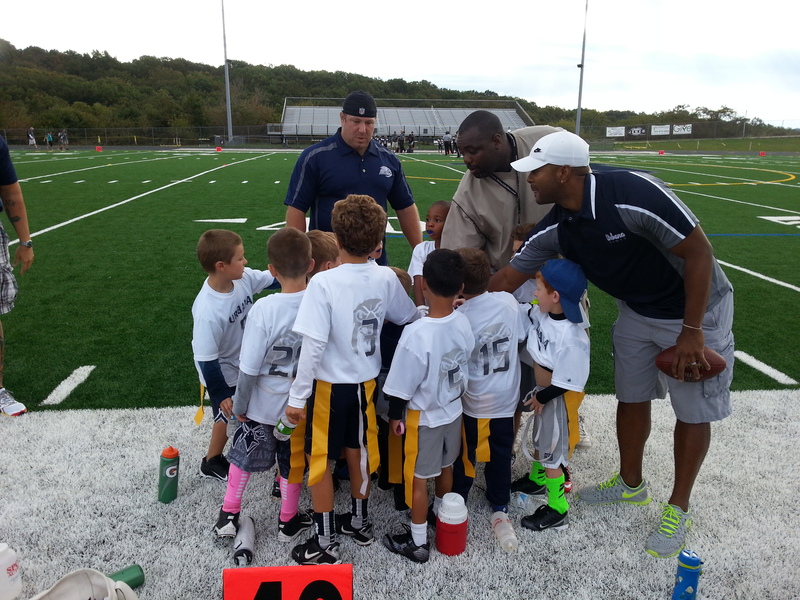 During the first week of practice, all players will be evaluated by the Urbana youth football staff and placed on teams according to age, weight, experience and skill level. PLEASE note that parents will not be involved in this process. Players who come after teams have been formed will report to the "Division 1 Team" at their respective level for evaluation and team placement. Our goal is to have the majority of all teams formed by the end of the second week of practice. Please note that parents have absolutely no say so as to what team their son is assigned to. If you feel you cannot abide by this policy, please do not register. To register for a football program click here!